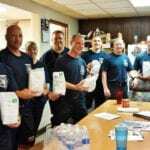 Feeding Our First Responders: 2015 Appreciation Lunches! 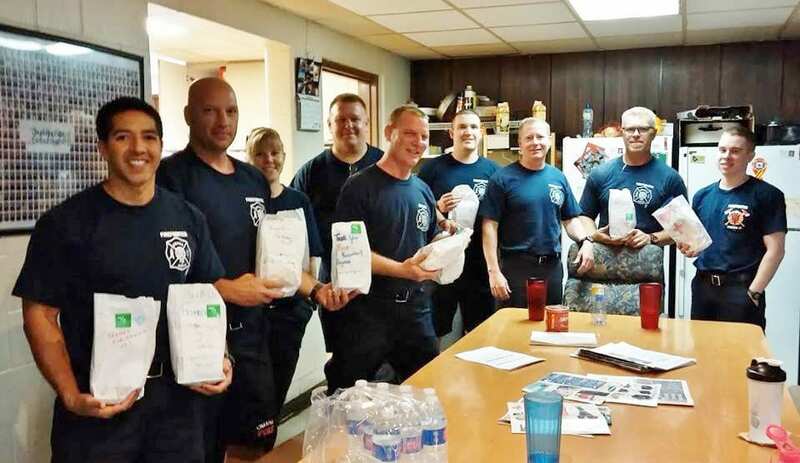 Every year we thank our first responders for their dedication and commitment to the safety of the citizens of our community by delivering more than 900 lunches to 40 different police and fire stations around the city. The food was delivered in lunch bags that were colored on by students from Swanson Elementary, Crestridge Magnet and Fontenelle Elementary Schools. They made special pictures and messages on each and every lunch sack! We are honored and humbled to be able to show our first responders just how much they mean to us. Scout Day and Action Day Combine Events!